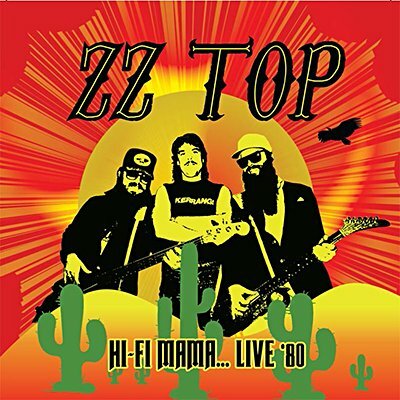 From late 1979 to early 1981, the Expect No Quarter tour put ZZ Top back in the public eye after a two-year break from performing and recording. This performance at the Capitol Theatre in Passaic, New Jersey was broadcast on the King Biscuit Flower Hour on August 31, 1980. Besides most of the songs from their 1979 album Deguello, it also features live versions of other songs from their early LPs, including the Top Twenty hit 'Tush'.